Memorial: Dawlish Memorial Inscription SNELL P.	GNR. R.F.A. 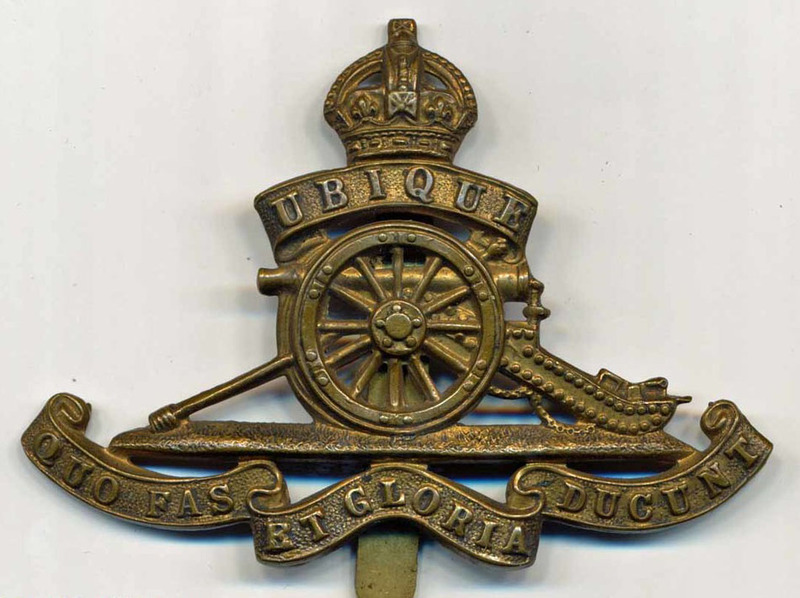 There is no surviving record of when Peter Snell enlisted and joined the Royal Field Artillery. A description of the organisation and engagement of artillery is given in the Tribute for Lieut Philip Gladstone Pope (q.v.). In June 1917 the 60th Division was once again re-organised in preparation for a move to Egypt for operations in Palestine. It embarked on 12 June and by 4 July had completed concentration at Moascar in the Southern Suez Canal Zone. The Division began to advance to Palestine and by 23 July was at Deir el Balah (8 miles SW of Gaza). Amman, the main objective of the raid, is about 30 miles east northeast of Jericho. "The Raid" being the first trans-Jordan Raid. The raid had not gone well from the outset and by April 2 the 60th London Division had withdrawn back across the River Jordan. A week later they were heading back. It appears that Gunner Peter Snell was killed by a bomb in an air raid (see report in the Dawlish Gazette - documents). The record in the Register of Soldiers’ Effects simply says 'in action'. - see the life story in Documents for further detail. Peter Snell was the son of Peter Snell (1865-1896) and Elizabeth Harriet Johns (1858-1936). They married in the Parish Church, Dawlish, on 25 June 1892 (GRO ref Newton Abbot, 1892, Apr-June, vol 5b, p 253). His trade was shown as a ‘shoeing smith’ and his father, William, was a labourer. The Snell family had been at Lower Hill, St Giles in the Wood, near Torrington in 1871. In 1881 young Peter was 15 and had moved away and was a blacksmith’s apprentice to Francis Squire, blacksmith, who had been born in St Giles in the Wood and married Harriet Brailey who was from Dawlish. Peter Snell is shown here as Walter Peter Snell. This adopted name allows a trace to 1891 when Walter Snell is a boarder with George Lowton, also a shoeing smith, at 1 Frairs Lane, Exeter (Holy Trinity). It may be assumed that after his marriage to Elizabeth H Johns they lived in Exeter where their son Peter was born in 1896. Peter Snell the elder died in 1896 aged 31, the year of his son's birth, and in 1901 his widow and her son, aged 4, were living with her sister Minnie Johns, a piano teacher, at 8 King Street, Dawlish and her younger sister, Maud, 16. In 1902 Elizabeth Harriet Snell married the widower William Cook Chaffe (1847 – 1938). William Chaffe was a blacksmith and wheelwright, who had been born in Buckfastleigh but was established in Dawlish by 1881 at Weech. His wife, Elizabeth Jane Boyer, died in 1898.